Sustainable foodservice is a goal that many operators are pursuing aggressively, and food waste management is a big piece of that puzzle. What are the different types of food waste? Why does food waste management matter? 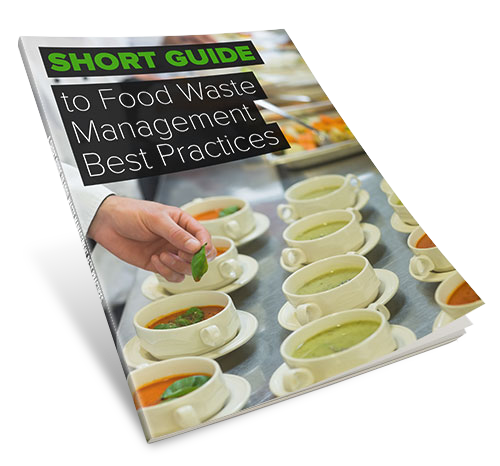 What is the waste management hierarchy in foodservice? What are best practices to reduce, re-use, and recycle food waste? With the industry focusing on a variety of solutions, from prevention to composting and other diversion strategies, it can be confusing navigating this new landscape. Download this short guide for some help getting started!